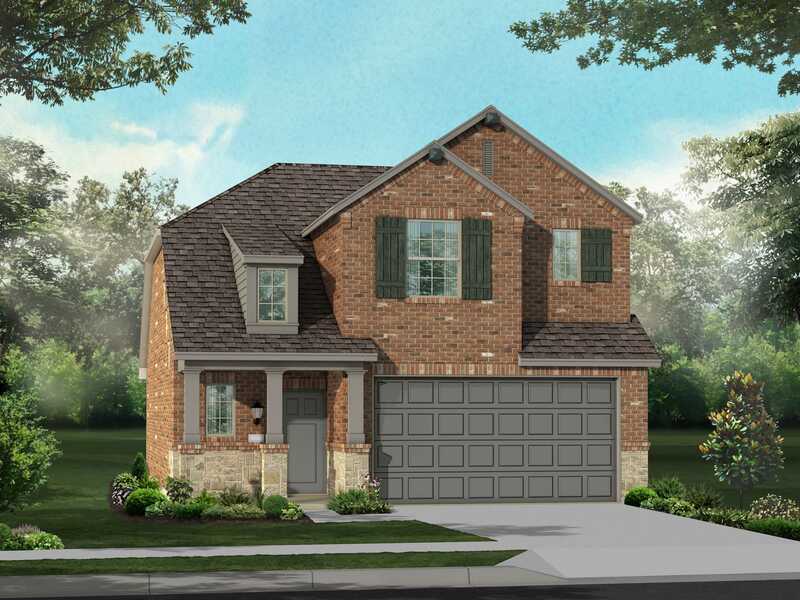 Welcome to Klein Orchard, a friendly community located in north Houston. Klein Orchard is designed to feel like a small town, where neighbors get to know each other and residents of all ages feel right at home. Residents can shop at nearby Willowbrook mall and get active at Stone Moves Indoor Rock Climbing and Aerodome Ice Skating Complex. The community's convenient access to major highways means many of Houston's large employment centers are within a short drive.